Capsugel® Colorista™ technology can provide a shorter development time for your product, while offering flexibility to progress with technical development before the final commercial color decision is taken. Commercial color decisions are rarely made before initial stability studies — which can result in costly delays if new colors are introduced. And one major concern when developing a new drug is the ability to anticipate upfront interactions between fill and capsule. Capsugel® Colorista™ capsules are a new single R&D solution for pharmaceutical formulation development. It allows the ability to progress with compatibility and stability testing before deciding on a color for the commercial drug product. Capsugel® Colorista™ capsules are the perfect tool for pharmaceutical customers who are looking for flexible and time-efficient development of new products or generics. Capsugel® Colorista™ product is available in Coni-Snap® gelatin and Vcaps® Plus capsules which contains a selection of colorants and printing inks with a broad geographic scope. It is an optimized tool for formulation development and enabling compatibility studies before deciding on the final color for the commercial drug products." Why choose Capsugel® Colorista™ capsules? 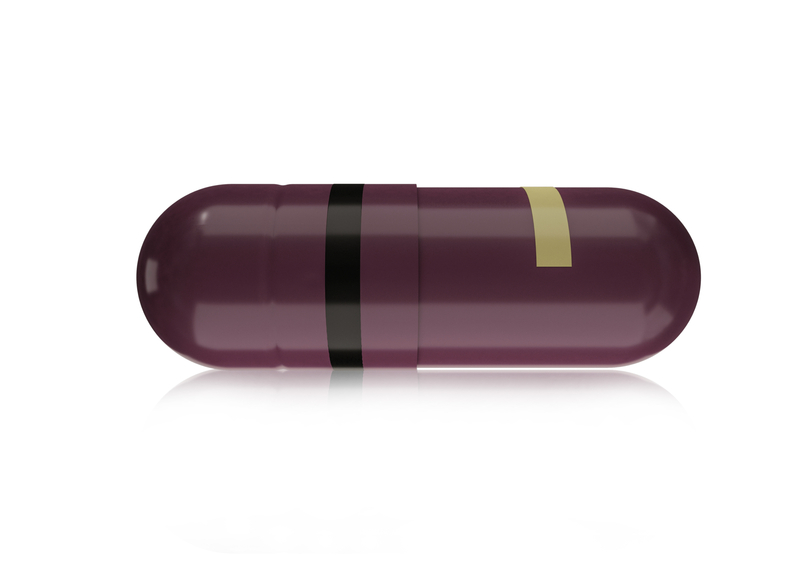 *Data generated using Capsugel® Colorista™ capsules can be used for regulatory submission, provided that the color composition of the final drug product contains only colorants from the Colorista™ capsule color formulation in an amount that does not exceed the original amount. By using stability data from the Capsugel® Colorista™ capsules to support the marketing authorization application, time can be gained in obtaining regulatory approval. Interested in learning more about Colorista? Commitment to quality is the foundation of good business, as it serves consumers and benefits the bottom line. Learn what best-in-class companies are doing to establish their quality processes and practices during this insightful webinar. Participants will learn how Vendor Managed Inventory (VMI) with the help of Electronic data interchange (EDI) is the foundation for supply chain collaboration and success in this informative webcast.